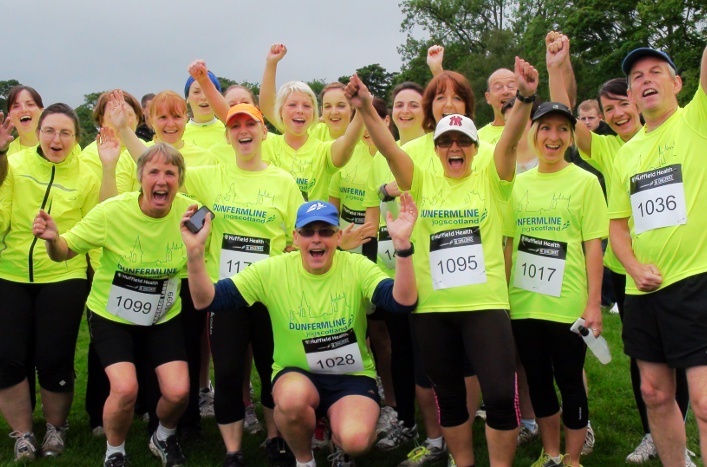 If you’d like to continue your learning beyond the Jog Leader course, there are a whole range of coaching qualifications offered by scottishathletics. The course/s you choose will depend on how you want to develop your skills and what you want to do in future. 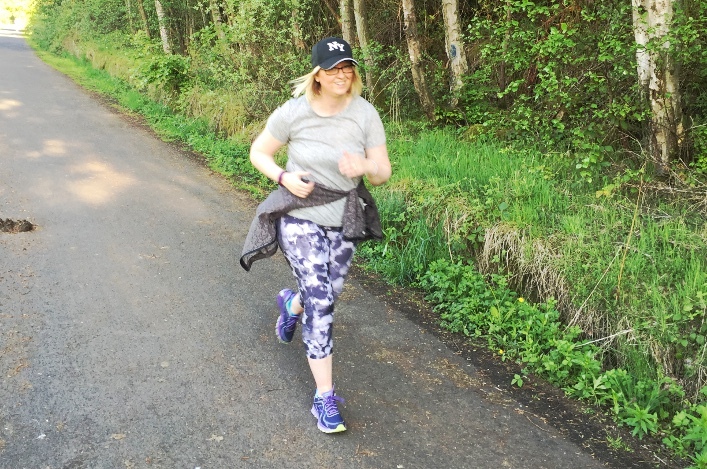 There are different coaching pathways that will direct you towards specific areas of expertise such as coaching children; coaching specific areas (for example, road running or hill running); coaching a wider range of athletics disciplines, and so on. 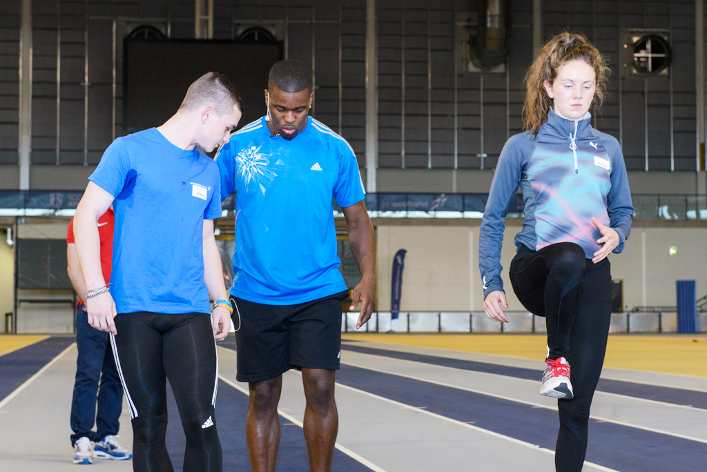 For more details, take a look at the scottishathletics Qualifications page or Physical Preparation for Athletic Activity courses, which aim to provide coaches of all levels with the knowledge and skills to develop the physical competencies, in the athletes they coach. Please contact scottishathletics coaching coordinator Alison Grey if you have any queries.